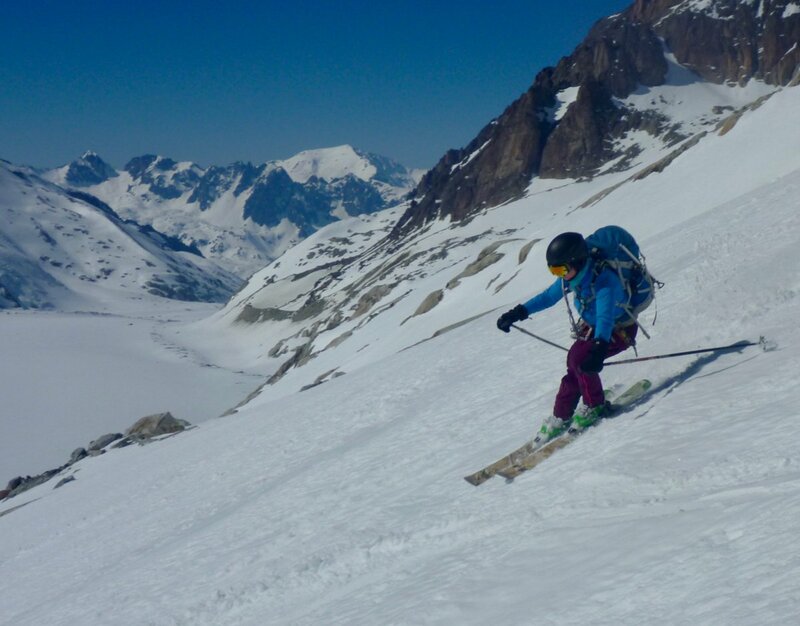 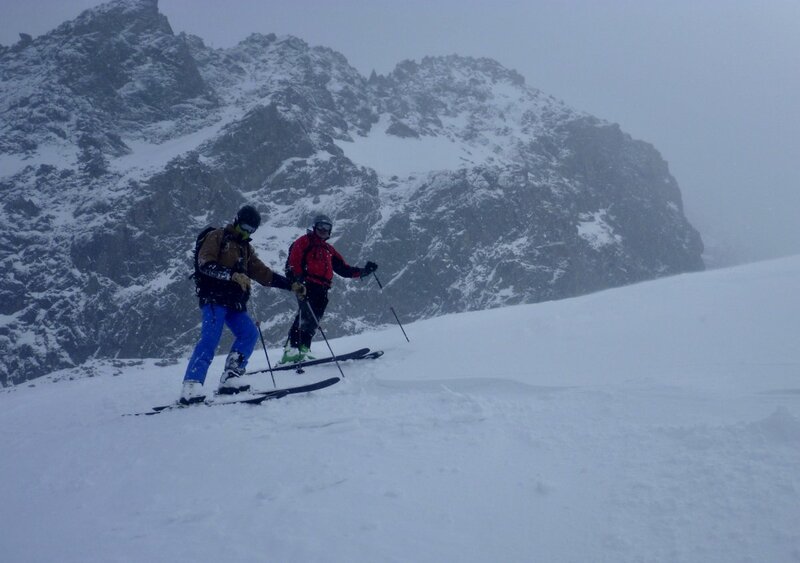 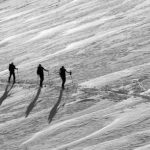 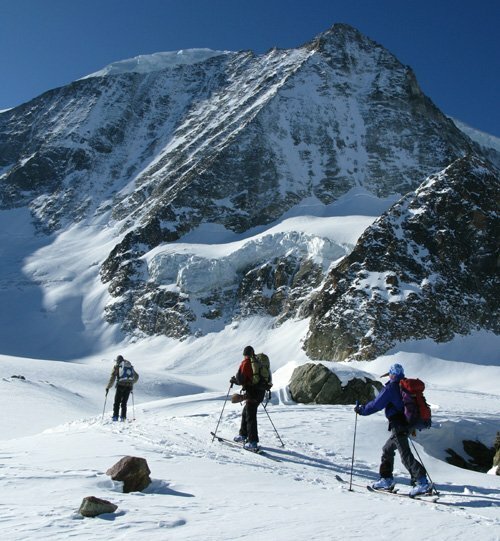 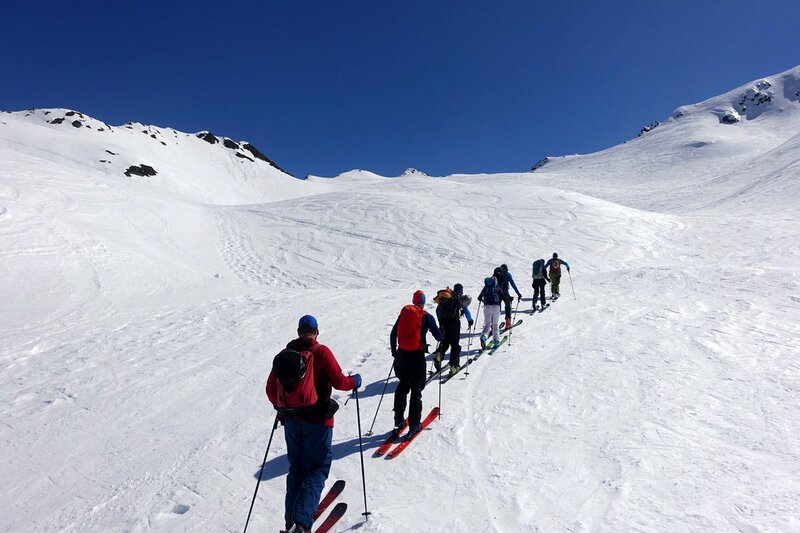 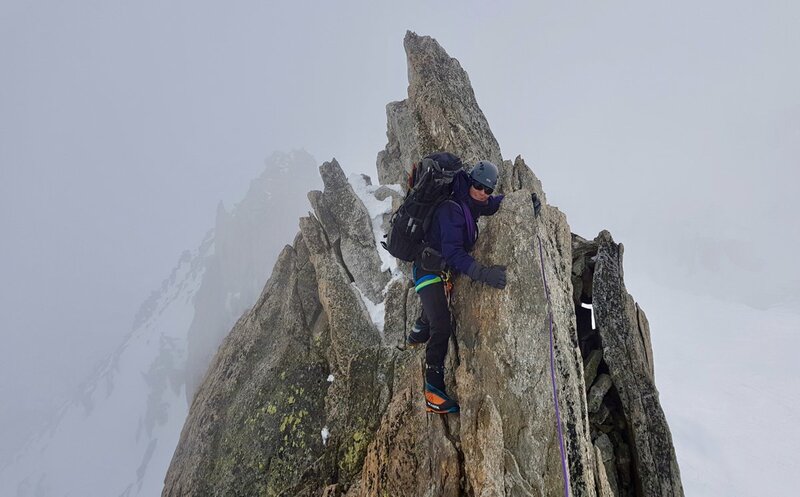 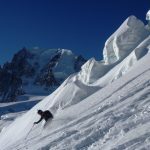 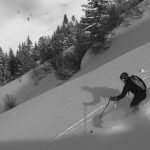 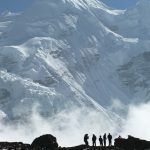 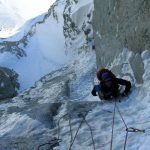 Hiring your own private Mountain Guide for an ascent of Mont Blanc is a good idea if you are keen to go at your own pace and explore some different venues in the initial enjoyable training and acclimatisation period. 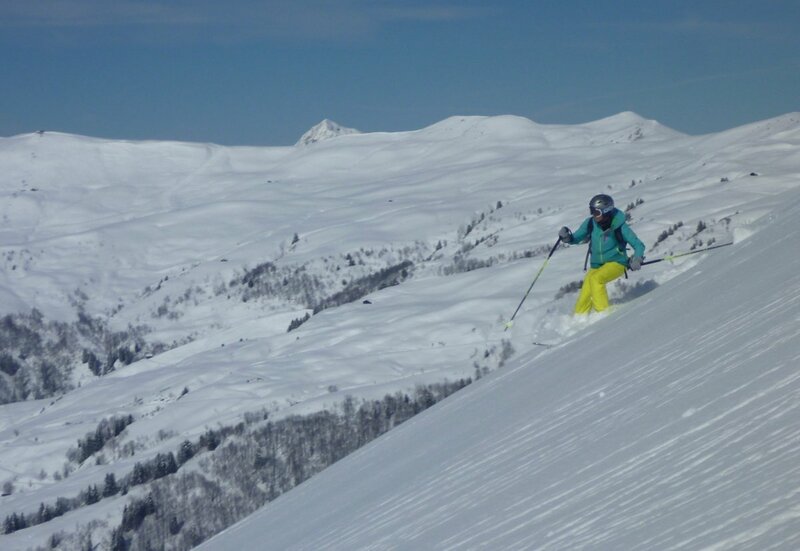 We can also tailor make the length of your course to suit your needs. 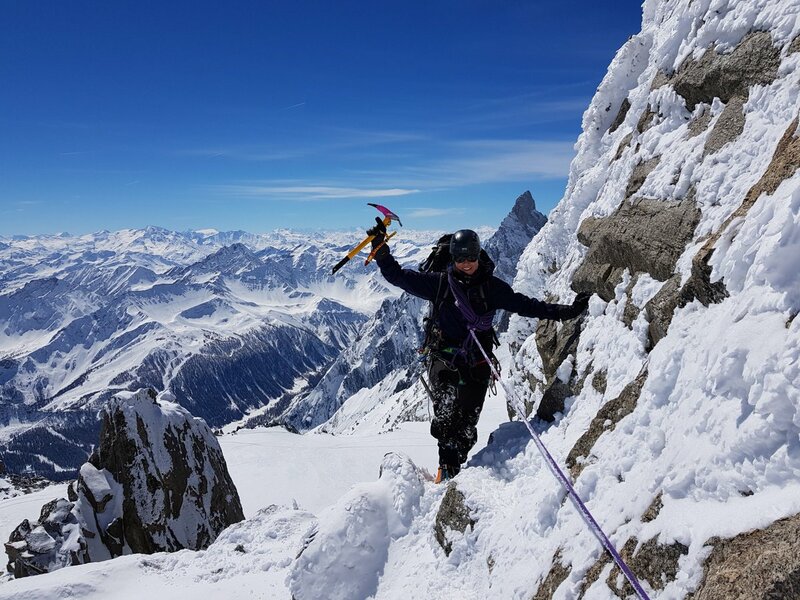 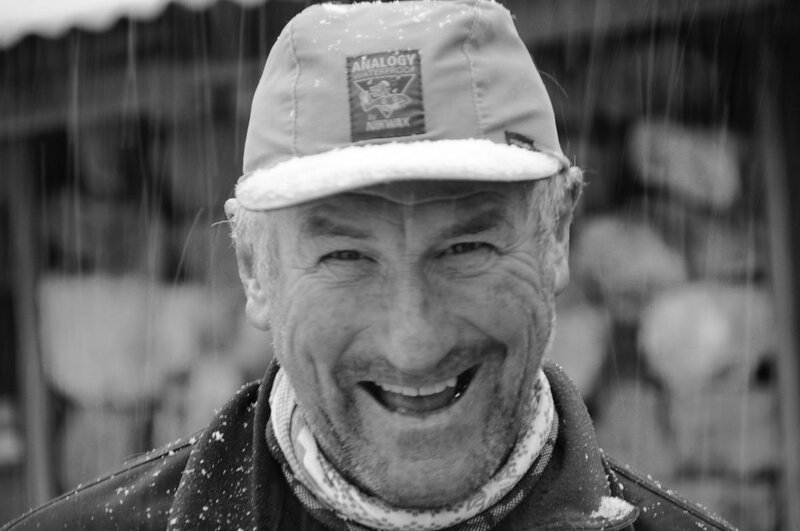 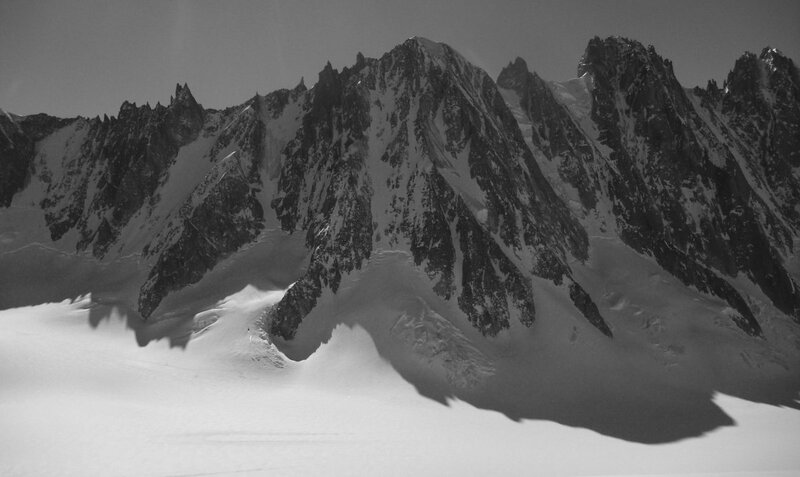 For example, allowing more time, like a 10 day Mont Blanc course gives a higher summit success rate due to the extra acclimatisation and weather window opportunities available. 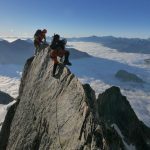 It also gives a great chance to climb some other classic alpine 4000m peaks in the Swiss & Italian Alps along the way. 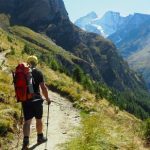 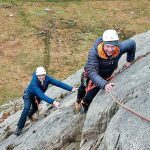 Those with a little less time may wish to hire a Guide for just 5 days having spent some time walking and acclimatising without a guide prior to the course. 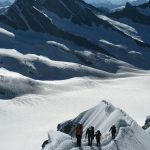 We can advise on how best to do this and then help you climb a 4000m peak like the Gran Paradiso as part of the Mont Blanc training. 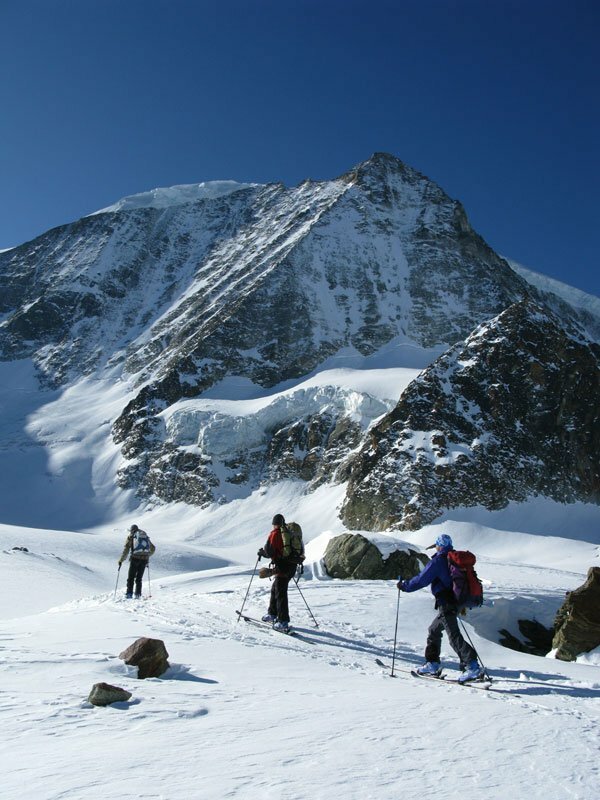 Perhaps you would like to combine Mont Blanc with climbing the Monte Rosa and the Dom, the three highest peaks in The Alps. 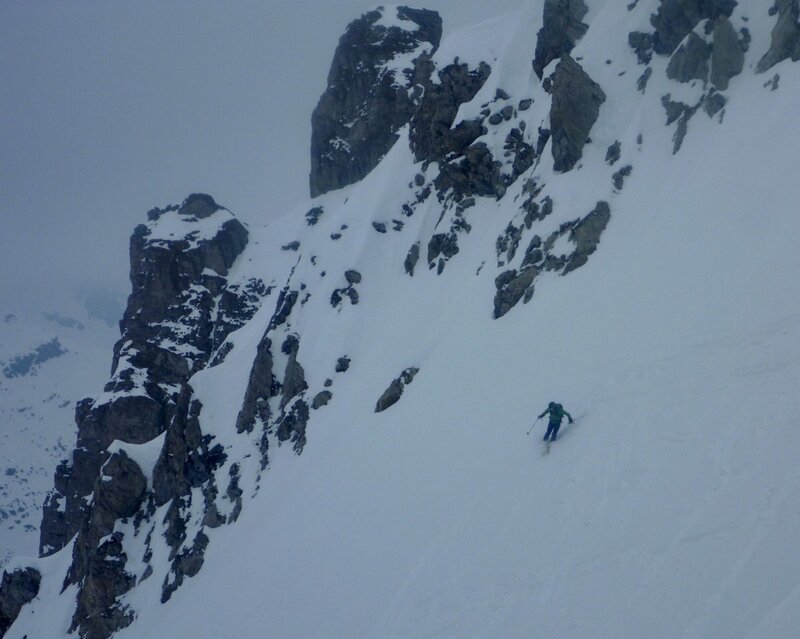 We call this ‘The Mission’ and it is seriously not for the faint hearted! 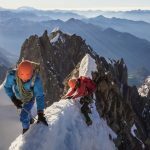 For climbers with some technical experience already and a high level of fitness you could try and climb the three most famous peaks in the Alps. 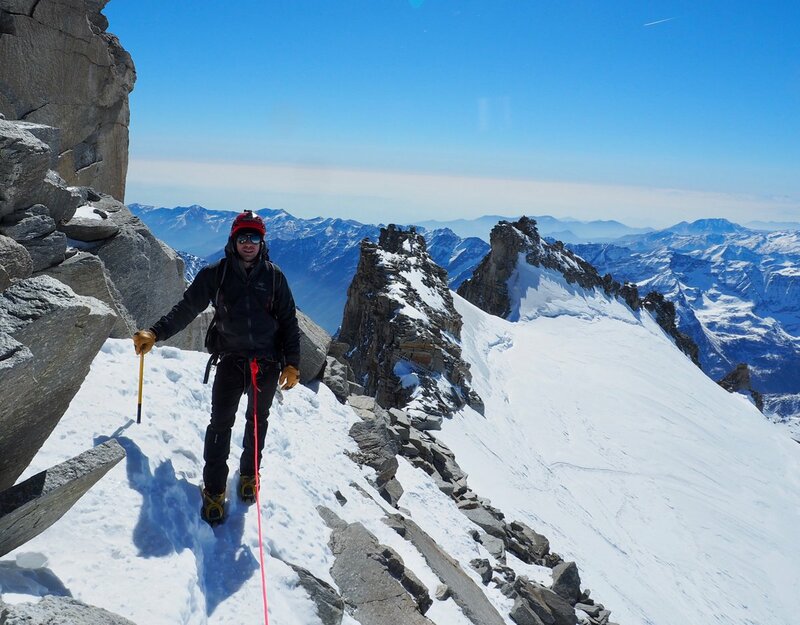 Mont Blanc, The Matterhorn and, of course, The Eiger. 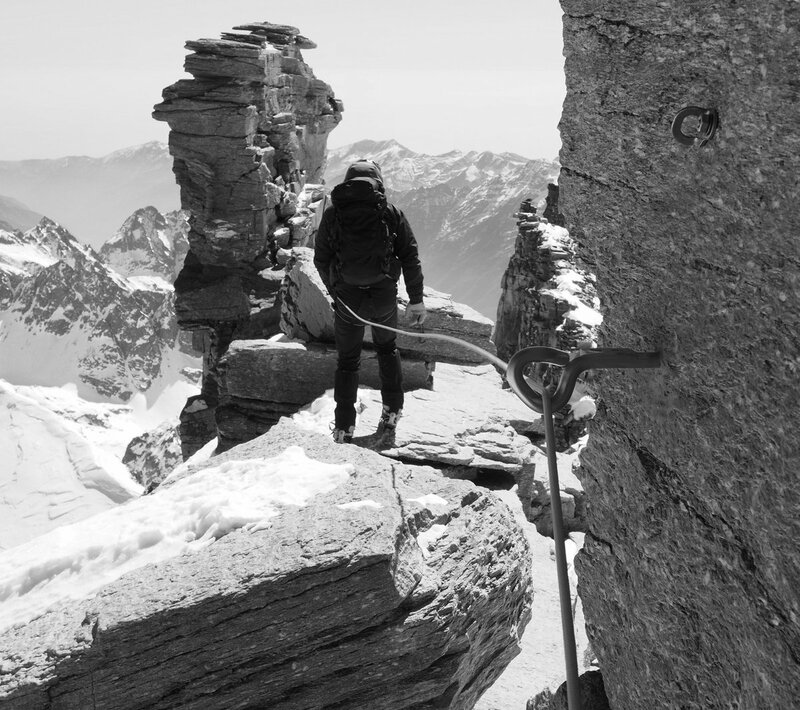 We call this ‘Mission Impossible‘.…but it can be done! 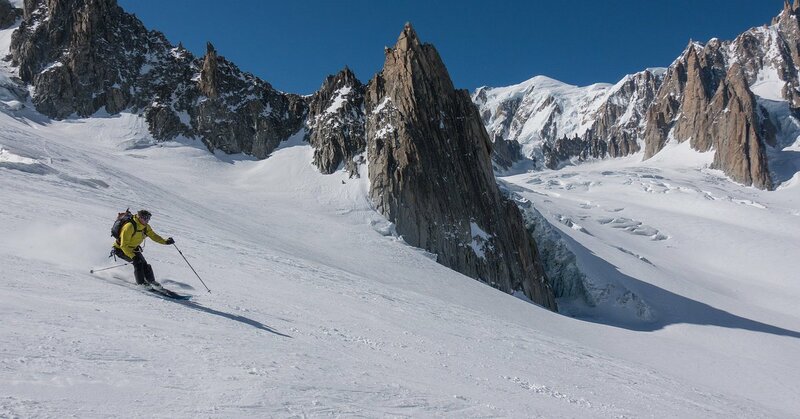 Whatever your specific requirements or ideas are as part of your Mont Blanc expedition please do let us know and we can put together an exciting itinerary and give you a quote.